Colline Design is a full-service Oslo based interior design studio established in 2015 by Janneke Tandberg Pracek and Anniken Oulie-Kjoss. 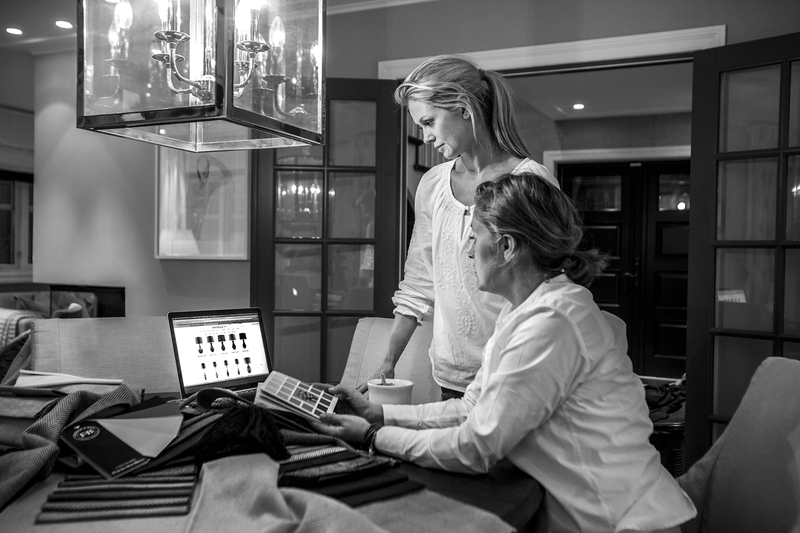 Over the last ten years Janneke and Anniken have independently and together designed an ample number of versatile projects within both the private and corporate sectors. The studio tailors its services to meet each client’s individual need ranging from space planning, home furnishing and architectural detail consulting to complete home interior designing and decorating. Its exceptional vision and expertise, combined with excellent project management, provide collaborative design solutions that help clients through the process, being a new construction or a partial/full renovation, with elegance and ease.